Attorney, Master Of Laws (LL.B.) 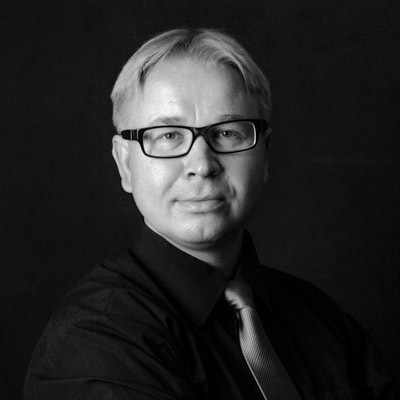 Pasi Pirinen mainly handles disputes and criminal matters in addition to law of family and inheritance issues. Pasi also specializes in debt management and restructuring, as he serves as an administrator for the district court.